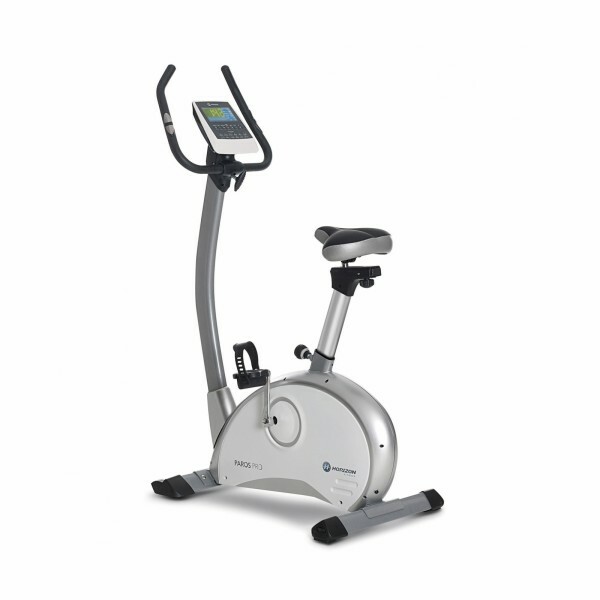 The Horizon ergometer Paros Pro: Ideal for starting and leisure sportsmen. The Horizon ergometer Paros Pro is equipped with a magnetic brake with a flywheel of 7 kg. 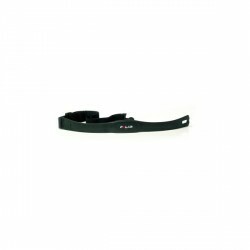 Resistance of the brake system can be adjusted in 16 levels. In contrast to the Paros, the Horizon ergometer Paros Pro is equipped with a watt controlled program. Adjust the workout intensity to your fitness level in 5-watt-increments from 25 to 350 watt. The infinitely variable Comfort saddle and an Ergo-handlebar provide an optimal position for the Horizon ergometer Paros Pro. The Horizon ergometer Paros Pro is of sturdy workmanship and can be loaded up to 136 kg. The ergometer has a chromium-plated, three-part pedal crank for protection from sweat falling down. The blue backlit LCD display of the Horizon ergometer Paros Pro informs about all important training data. Move easily the equipment with practical transport wheels after your workout. Horizon Protective Mat size A In stock! Horizon ergometer Paros Pro add to comparison list.